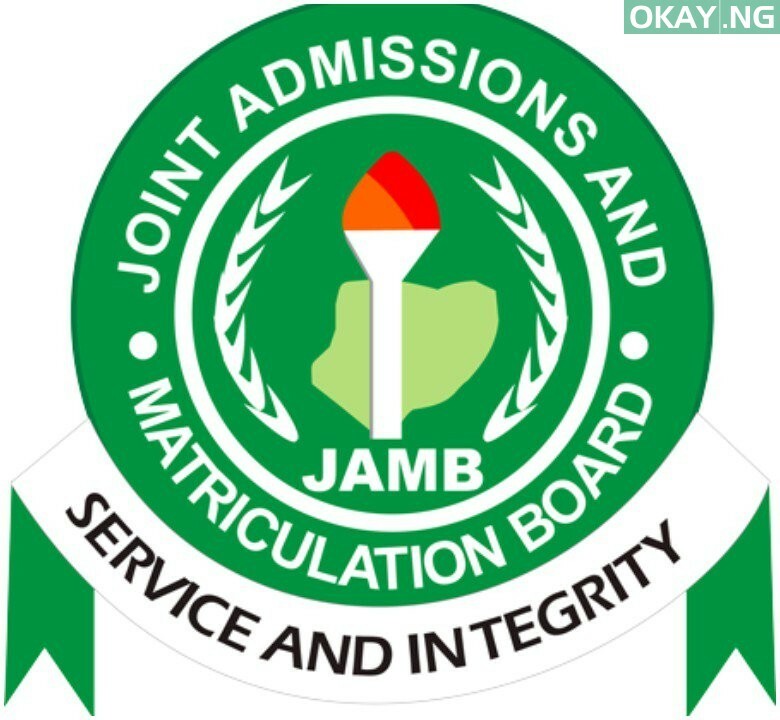 The Joint Admissions and Matriculation Board (JAMB) said over 50 trained examination writers have been nabbed on Monday across the country. Fabian Benjamin, the spokesman of the exam body, revealed this in a weekly bulletin shared on April 15th, 2019. He stated that some of the exam writers are Masters’ degree holders, postgraduate and undergraduate students in universities across the country. According to Benjamin, the writers arranged with owners operators of Computer Based Test Centres to successfully undergo multiple registrations where the fingerprints of the main candidates are captured side by side with that of the impostors. In part of the bulletin reads: “The board has uncovered a group of professional examination writers who take the exams for prospective candidates for a fee. 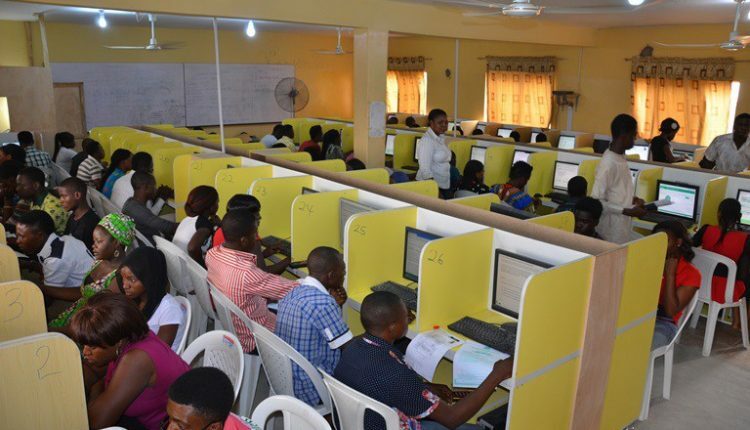 The JAMB’s spokesman further revealed that some of the arrested writers confessed to have collected huge some of money from the candidates so as to register and also sit the examination for them. Benjamin continued in the bulletin, “This Development is the fundamental reason for the decision of the board to revalidate all biometrics of candidates that have taken the board’s examination in recent times.